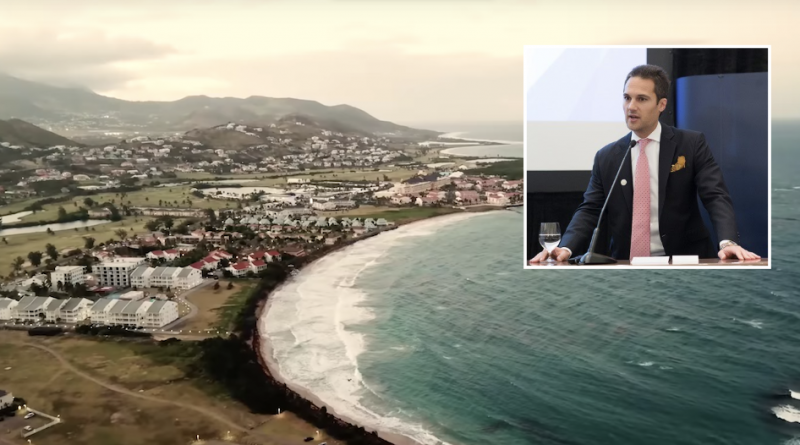 Accusations against a variety of stakeholders in the Saint Kitts & Nevis Citizenship by Investment Programme (SKNCIP) have raged over the last several days; notable industry observers have cried foul play in relation to the program’s real estate investment option, implicating agents, real estate developers, applicants, and even the CIU itself. Saint Kitts’ former Minister of National Security, Dwyer Astaphan, last week stated, on a weekly radio show he hosts, that government officials have been “turning a bling eye to the pillaging of the country”. Astaphan said he was in possession of evidence of collusion between property developers, agents, and the authorities to sell citizenships under the real estate option for a price far lower than the required US$200,000 investment. Last week, Caribbean News Now wrote that they were in possession of what appeared to be CIP-approval letters that had been tampered with; The letters, they claim, were originally approval letters under the contribution option had been altered to make them appear to be approvals under the real estate option. Following up on the story yesterday, the same newspaper published a story in which they claimed to be in possession of “letters, emails, and other documents” revealing that Dubai-based Savory & Partners, a major industry firm, had been “diverting investors from the St Kitts and Nevis government’s Hurricane Relief/Sustainable Growth Funds into a real estate development”. Savory & Partners, responding to the claims, deny any involvement in the alleged misconduct. “We note the recent speculation in the Caribbean press and are reviewing the damaging and misleading allegations contained within them,” says Jeremy Savory, CEO of Savory & Partners, in a statement to Investment Migration Insider.